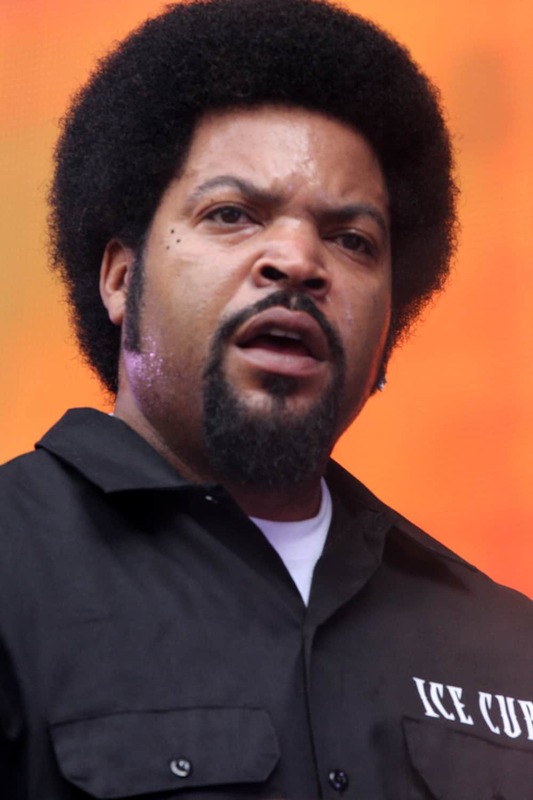 O’Shea Jackson (born June 15, 1969), better known by his stage name Ice Cube, is an American rapper, record producer, actor, screenwriter, film producer, and director. He began his career as a member of the hip-hop group C.I.A. and later joined N.W. A (Niggas With Attitudes). After leaving N.W. A in December 1989, he built a successful solo career in music, and also as a writer, director, actor and producer in cinema.